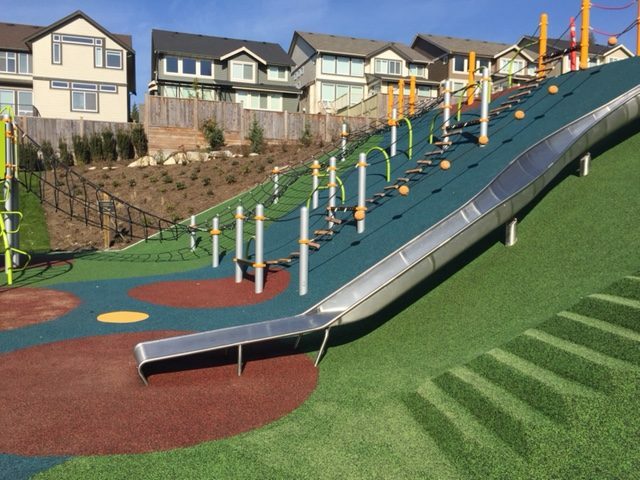 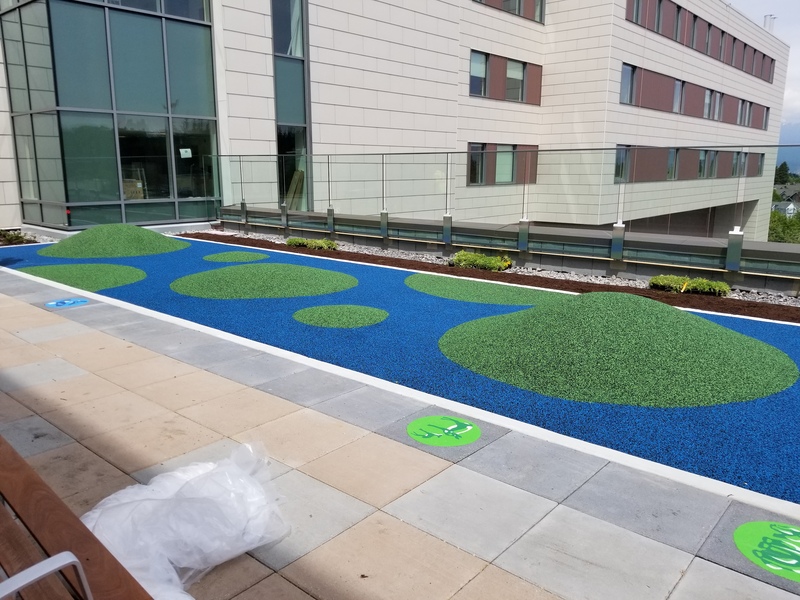 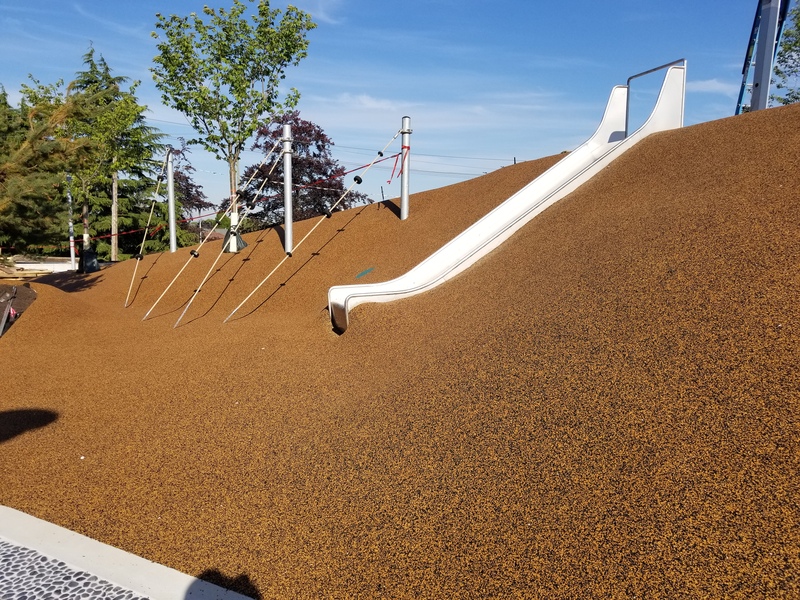 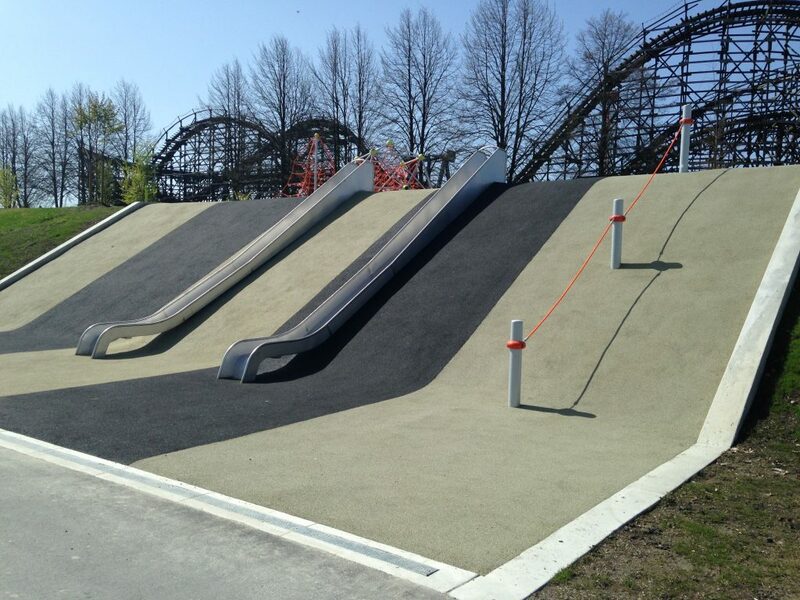 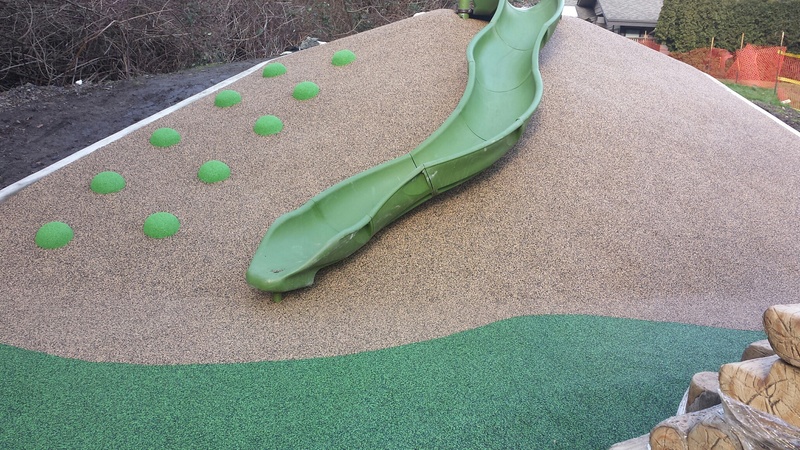 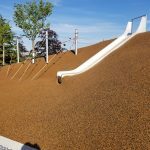 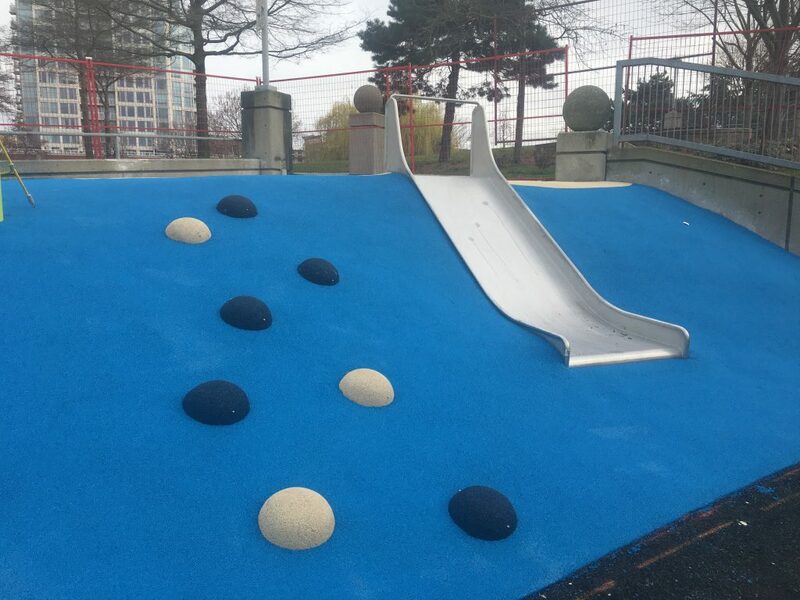 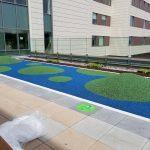 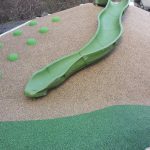 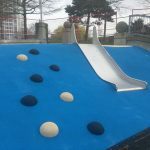 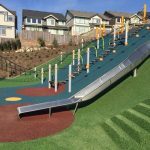 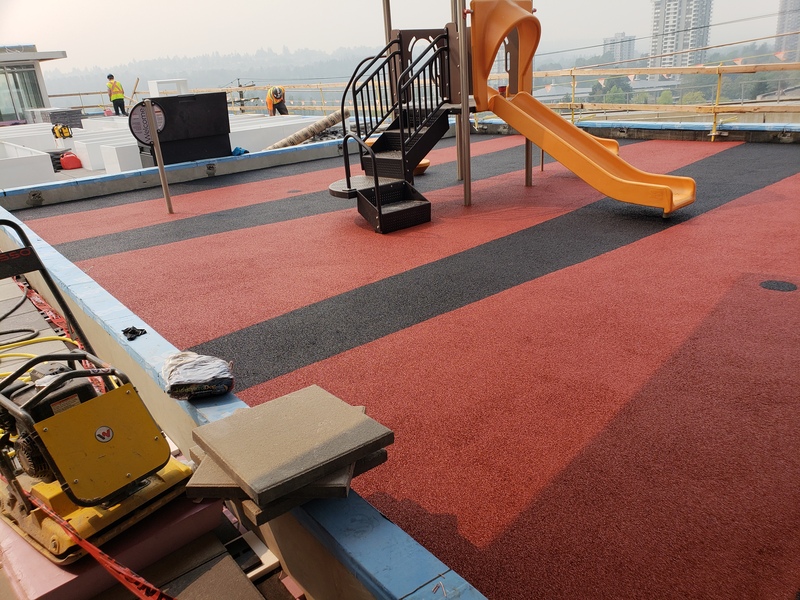 We go where others can’t…slopes, hillsides, rooftops, there are no limits to where we can install Landsafe recycled rubber pour in place safety surfacing. 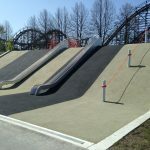 Natural slopes and hillsides can often impede a spaces ability to be used to its full potential. 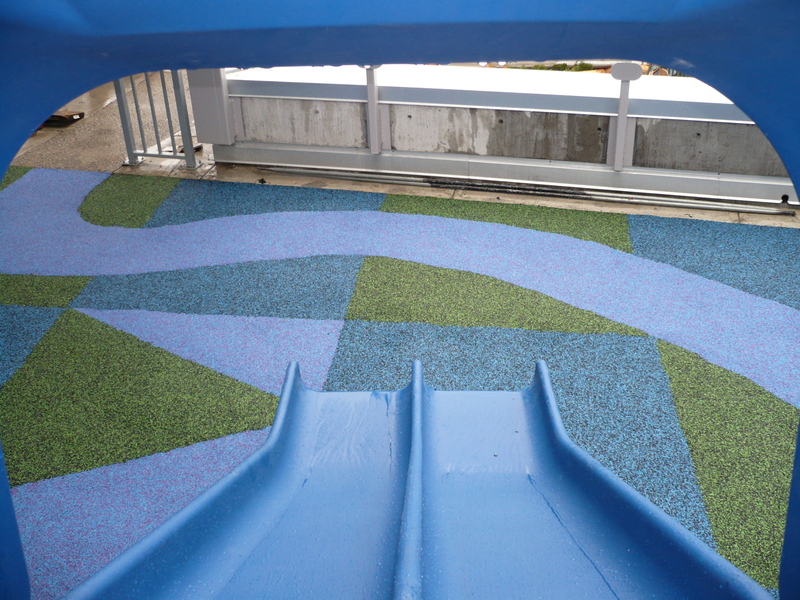 Installing pour in place rubber safety surfacing on this challenging topography will create unique play experiences and captivating visual interest to any space. 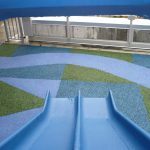 Make use of this typically “unusable” space! 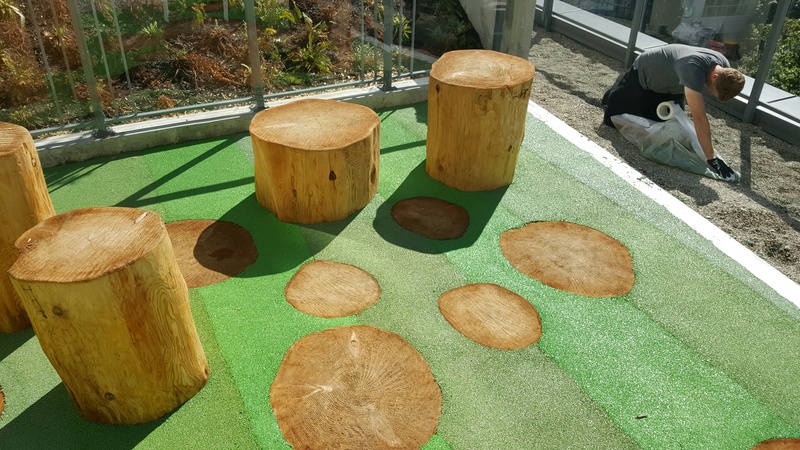 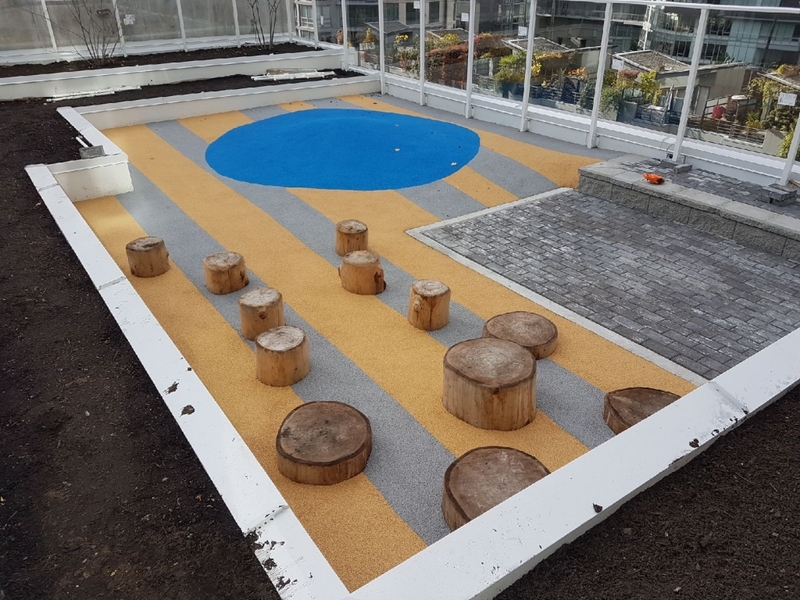 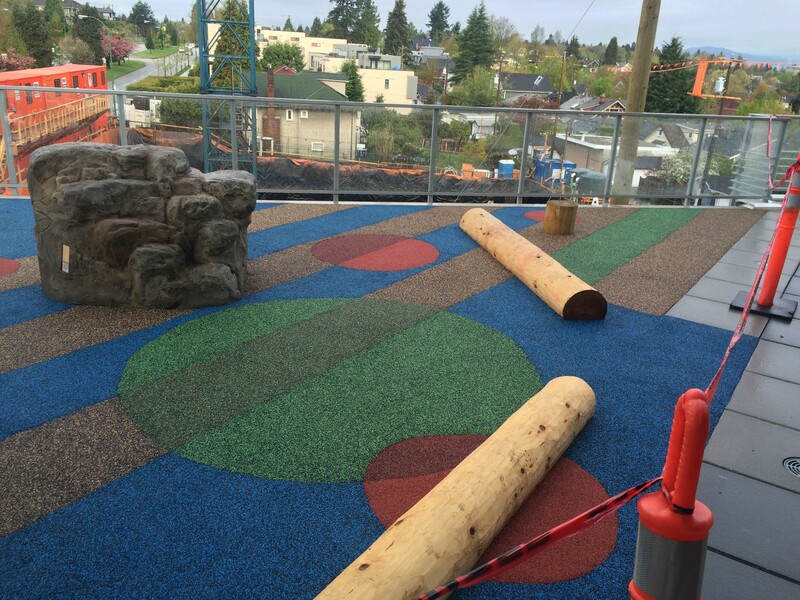 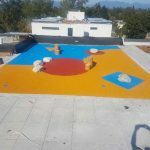 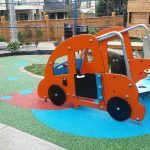 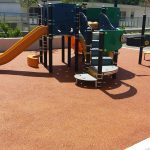 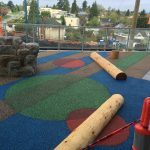 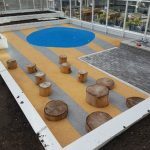 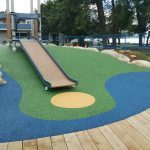 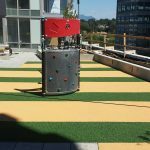 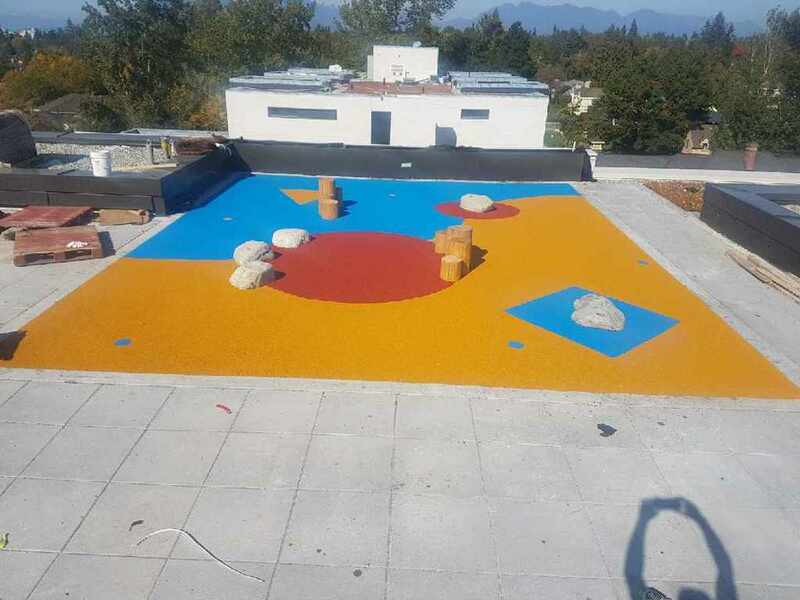 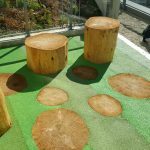 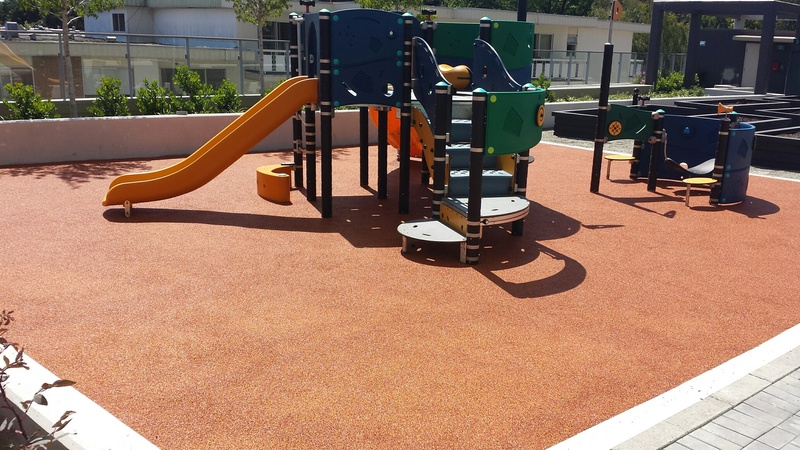 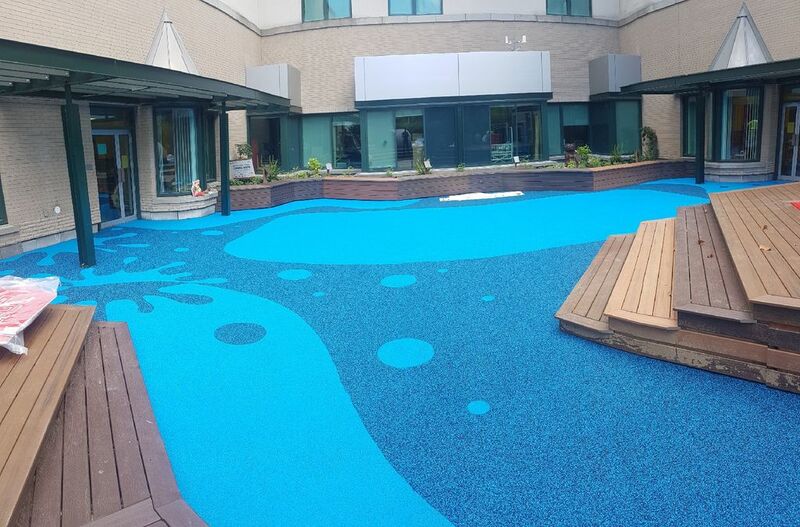 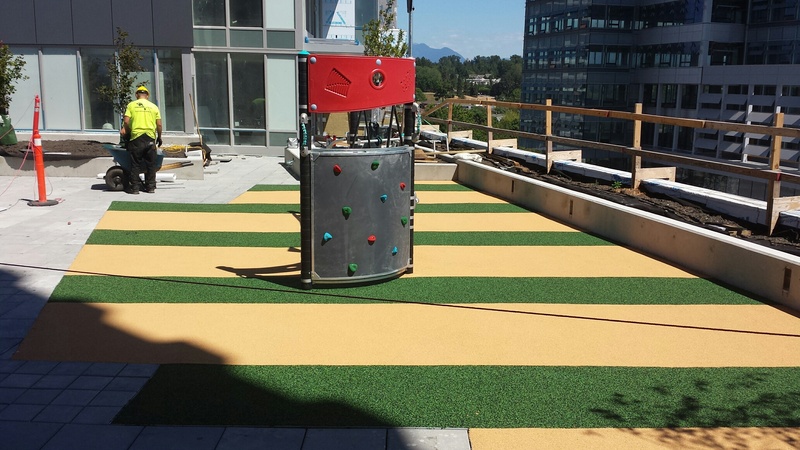 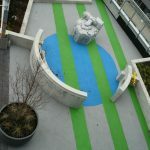 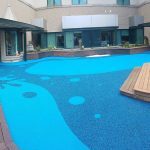 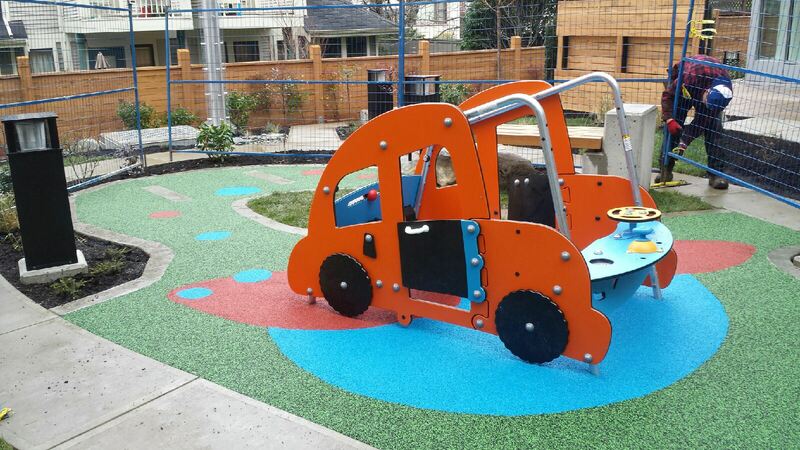 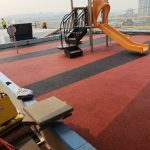 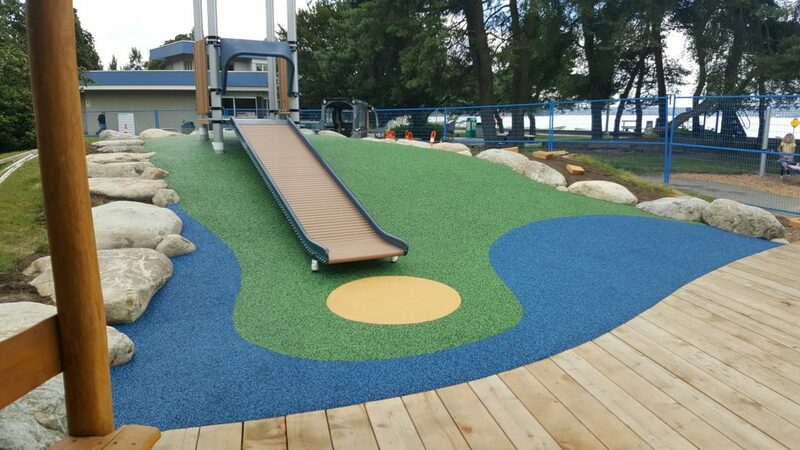 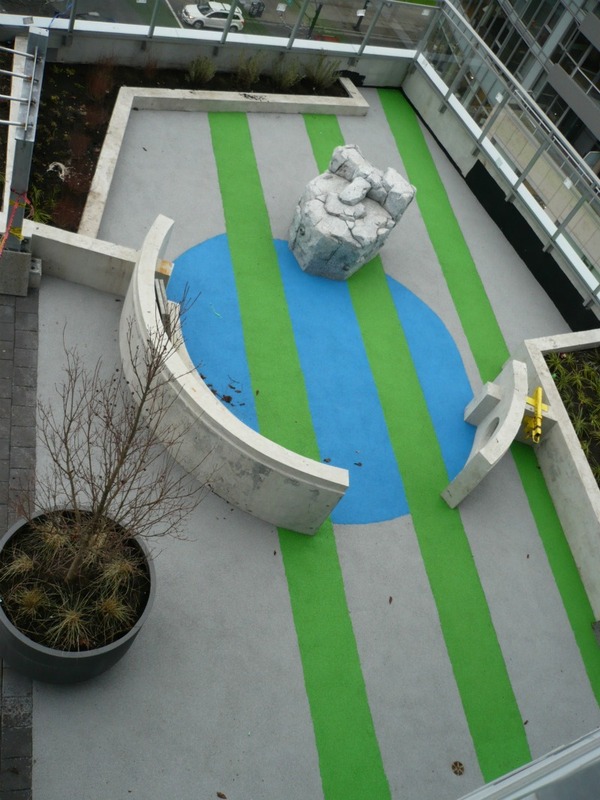 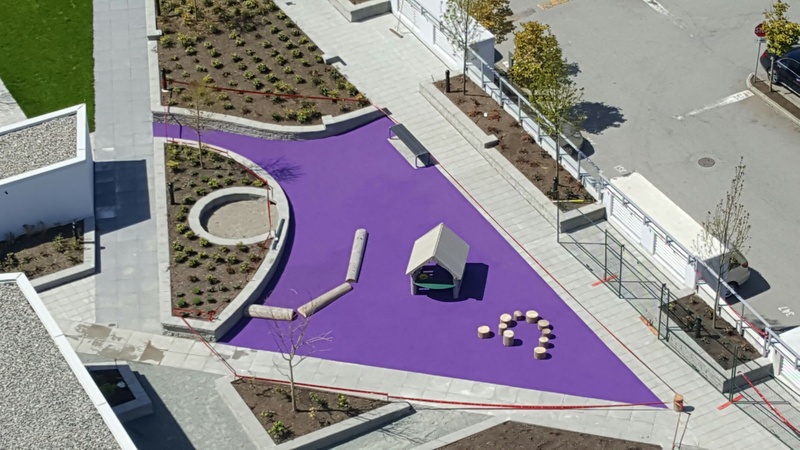 Add Landsafe pour in place recycled rubber safety surfacing to rooftop gathering spaces, courtyards, residential and daycare playgrounds.